The award is given to all companies that actively promote climate protection as a "klima:aktiv project partner". 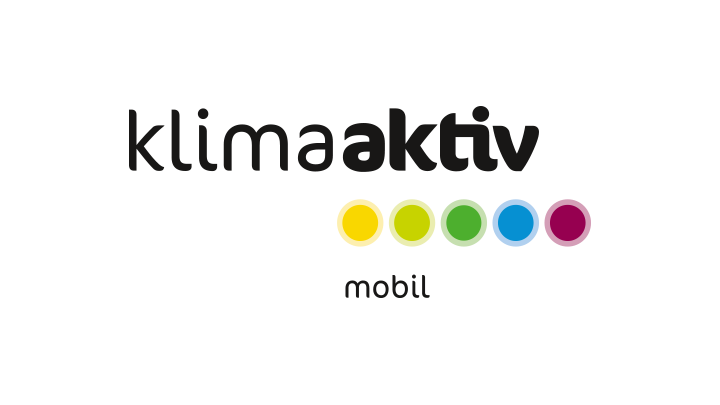 As part of the "klima:aktiv mobil" initiative, Fabasoft received the award as klima:aktiv project partner for its commitment to climate protection. The award was presented personally by environment minister Niki Berlakovich during the klima:aktiv state conference on September 1, 2011 in Linz. 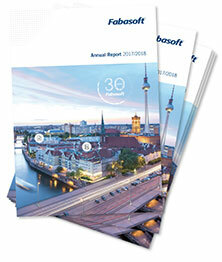 Fabasoft has been supporting the Linz AG's "Jobticket" scheme since 2010. The company pays a monthly contribution per employee, which enables employees to purchase a yearly ticket for the Linz public transport network at a specially reduced price. 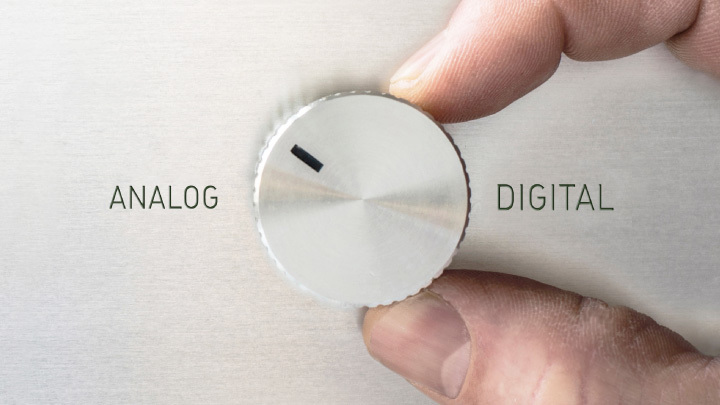 Employees are then more easily able to travel to work stress-free whilst also contributing to reduced CO2 levels and therefore increased quality of life.